All summer long, you've wondered if Indiana Jones and the Kingdom of the Crystal Skull is anywhere near as ridiculous as everybody says it is. 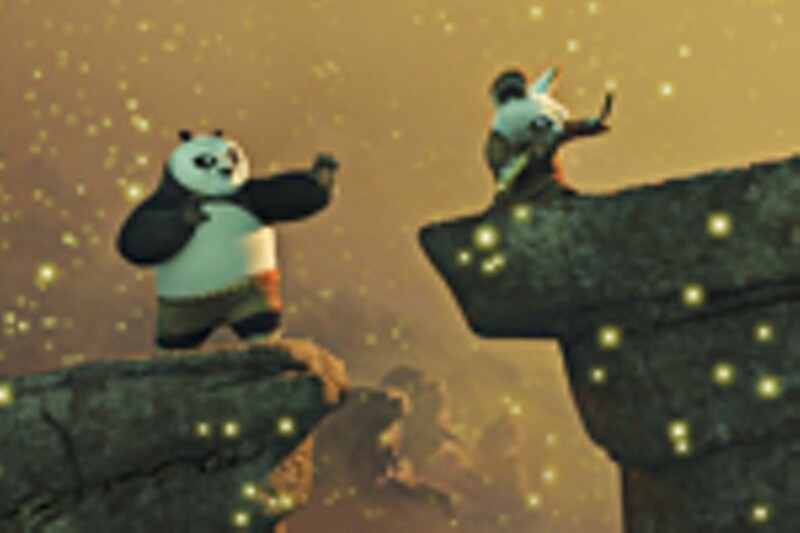 And if Robert Downey Jr. really resurrected his career (again) in the tipsy titanium tights of Iron Man, and, most important, if this Kung Fu Panda is really about a martial-arts-practicing bear. For just $1 a ticket, Wehrenberg Theatres' Summer Movie Flashback offers you one last chance to scope these three blockbusters before they hit Blockbuster. Cheapo screenings run at various times from Friday, September 26, through Thursday, October 2, at all ten Wehrenberg cinemas (including Des Peres 14 Cine, 12701 Manchester Road); see www.wehrenberg.com for specifics.